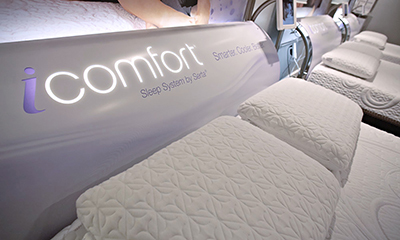 After decades of success in traditional mattresses, Serta expanded its business into the specialty bedding space. 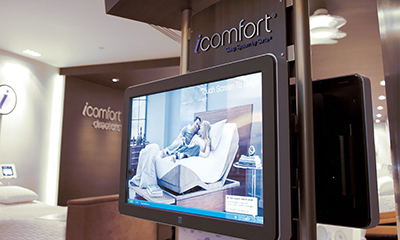 The iComfort Sleep System by Serta is an innovative breakthrough in sleep technology. 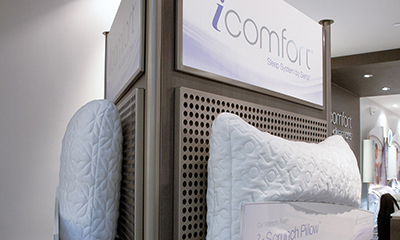 Beyond simply introducing a product, a new stand-alone brand was created – one that eventually would become synonymous with technologically advanced sleep quality and comfort. 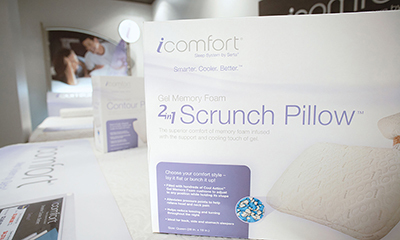 Branded pillows, accessories and printed collateral enhanced in-store awareness. Equity levels matched competitive brands in just two years. 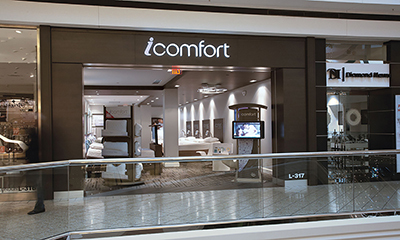 The incredible success of the brand has led to the launch of iComfort specific retail stores. 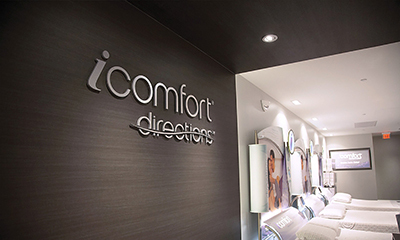 Sales have exceeded goals by over 400% and consumers now routinely shop for iComfort by name.